This is where things really get cooking! In the brew kettle, once the wort is boiling, hops and other flavorings are added. Chemical and technical reactions take place in the boiling process, including sterilization of the wort to remove unwanted bacteria, releasing of hop flavors, bitterness and aroma compounds, stopping of enzymatic processes, precipitation of proteins, and concentration of the wort. The boil should be conducted so that it is even and intense – a continuous "rolling boil". 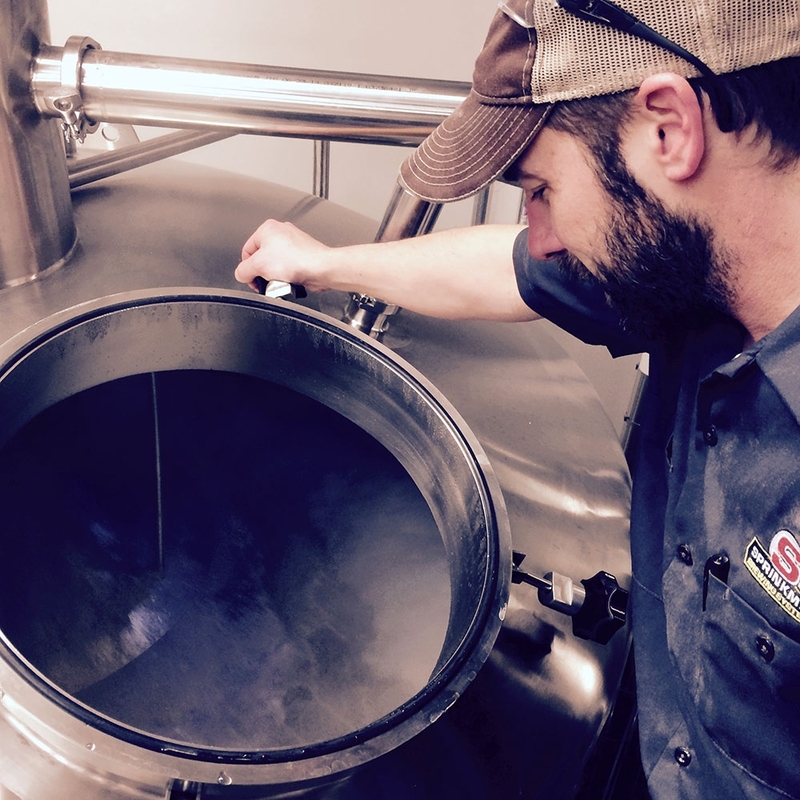 The boil on average lasts between 45 and 90 minutes, depending on its intensity, the hop addition schedule, and volume of water the brewer expects to evaporate. At the end of the boil, solid particles in the hopped wort are separated out, usually in a separate “whirlpool” vessel. Sprinkman brew kettles utilize either steam jackets or a calandria a long cylinder with tubes, located outside of the kettle to serve as the boiling unit through which the wort is pumped. Where steam jackets are utilized, Sprinkman always zones the kettle appropriately allowing for pre-heat and a quick transition to boil when runoff is complete. Suffice it to say, in order to achieve “Maxiumum Brewness” you need a good brew kettle! 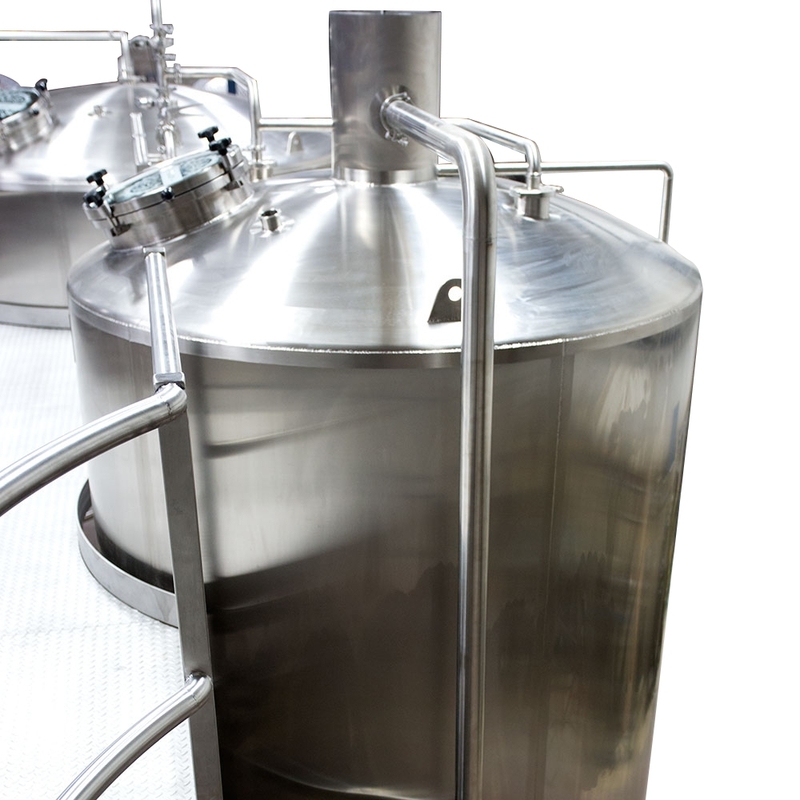 The brew kettle will usually be sized to fit your system up to 100-BBL. 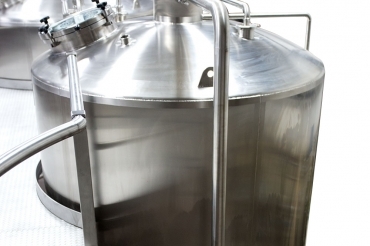 However, Sprinkman has provided separate brew kettles in excess of 200-BBLs in size. Sprinkman believes that steam better insures the long-term integrity of the system and does not provide a direct fire option.